A loan of $825 helped to repair the school’s building and to purchase new furniture and stationary. 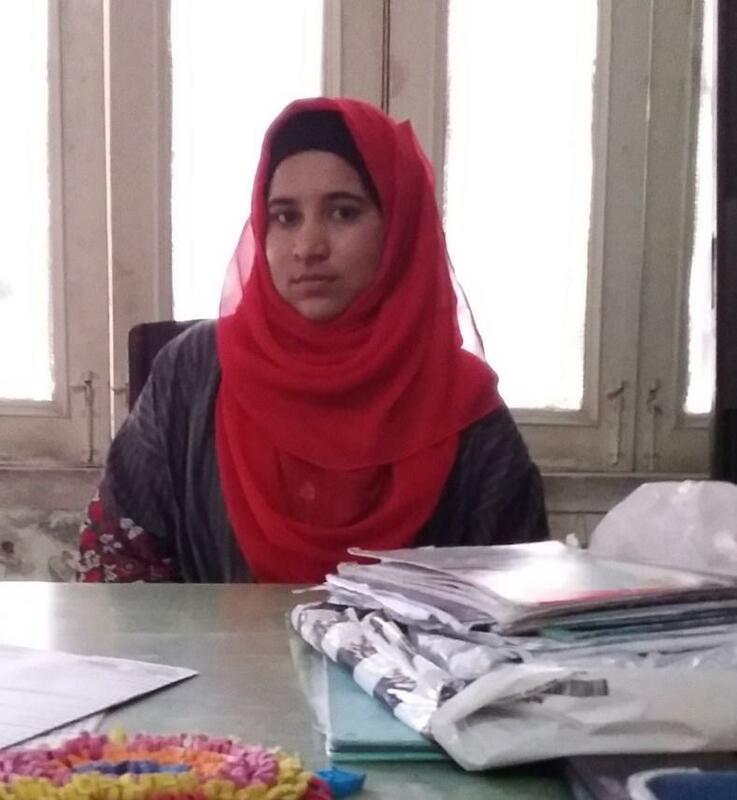 Aiman is a 22-year-old woman, who has been running a low-cost private school which was established by her family for the last few years to help the destitute children of her community. There are 91 students in her school at present, including 71% female students. The aim of the school is to foster an environment of respect. Since the school’s building is old, it needs urgent repairs and maintenance. Aiman also wants to buy furniture and stationary for the school. Therefore, she has requested a loan of PKR 100,000 to repair the school’s building and to purchase new furniture and stationary.